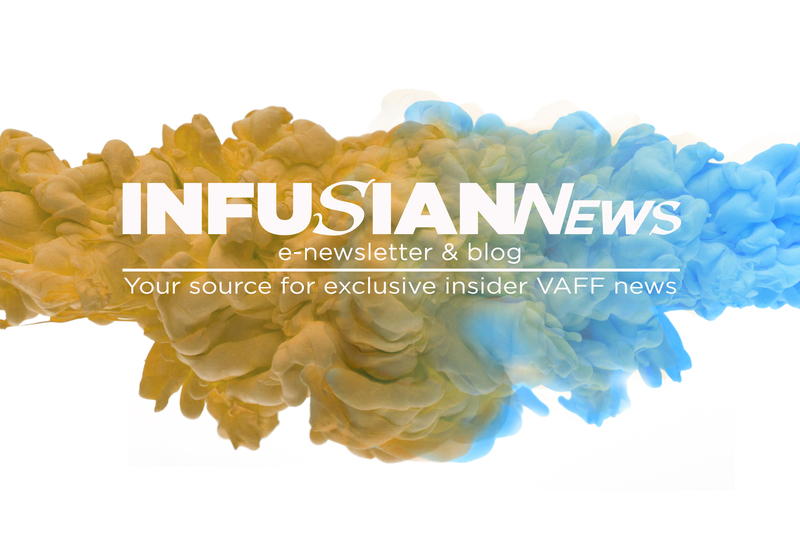 Submit your feature or short now! 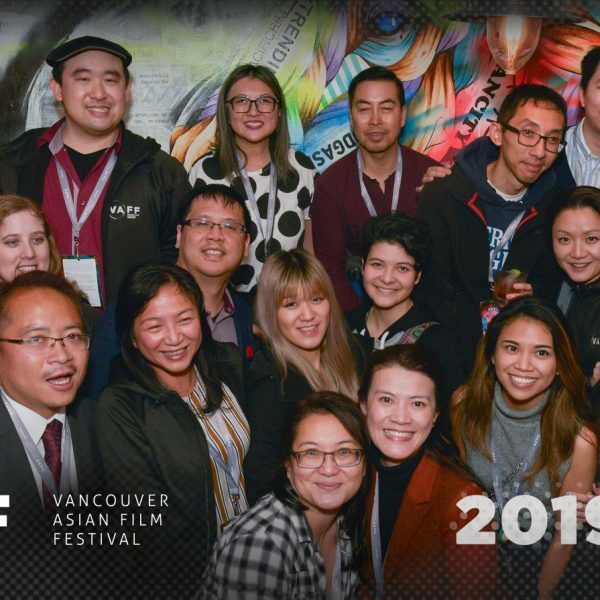 THE 23RD ANNUAL VANCOUVER ASIAN FILM FESTIVAL WILL BE NOV 7-10, 2019. 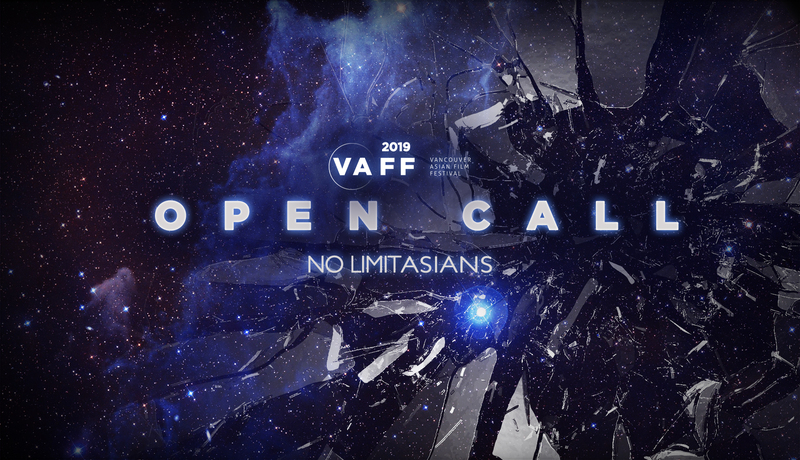 VAFF23 Open Call for Submissions begins on FilmFreeway. 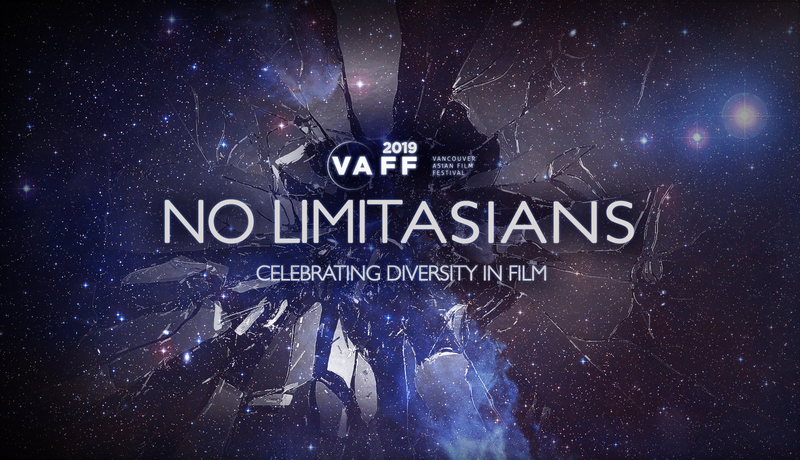 VAFF23 celebrates “Asian Heritage Month”. 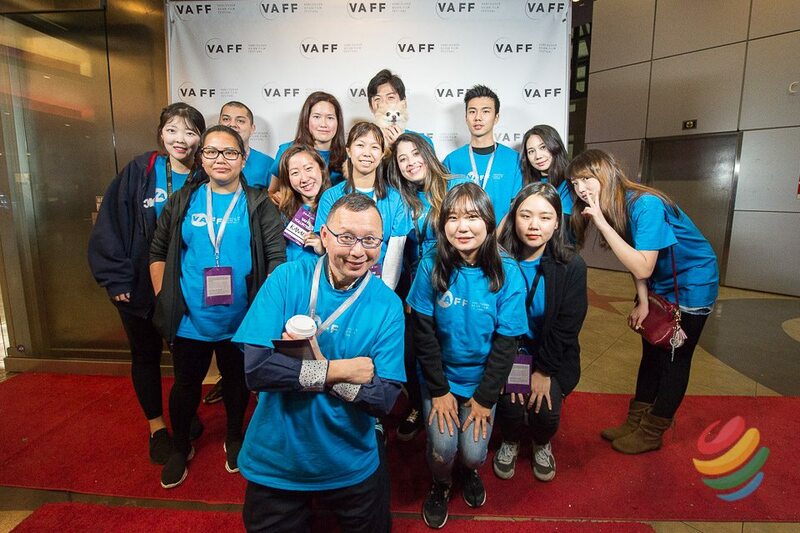 VAFF23 Launch and Press Event. 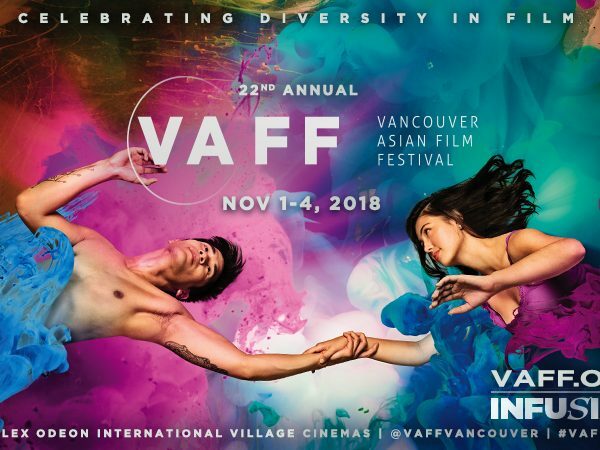 Our 23rd Annual Vancouver Asian Film Festival presents films from around the world from the best of Asian, North-American Asian, and Asian diaspora film talent.